Have fun. Stay Healthy. Gain Confidence. Learn Self Defence. And most of all USE UP ALL THAT ENERGY! That's what parents love about our kids classes. Saturday morning Kickboxing. What a great way to start the day! Pre-teen and teen classes available for kickboxing! We provide a safe, fun and healthy way to de-stress from life’s challenges. Our coaches all have competitive experience. They include former Olympians, world champions, and even coaches who’ve trained professional fighters in the world’s most prestigious events such as the UFC, Bellator, and the world series of fighting. 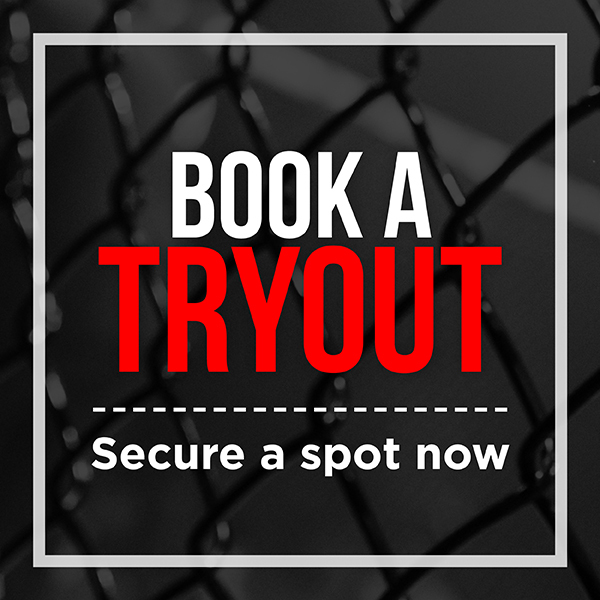 Our fantastic 5000 sq ft facility includes Zebra Pro Series MMA mats, a 20-foot boxing ring with sprung floors, and a 25-foot event series Octagon cage. The experience has been so positive, in fact, that now I have two children enrolled here. Kickboxing Saturdays for Teens and Pre-Teens! Kids have day-to-day challenges with school and home, and Kickboxing is an excellent way to get out that extra energy, anxiety, stress or frustration. Kickboxing is a great exercise that build's self confidence and helps children be happy and healthy and feel generally good about themselves. 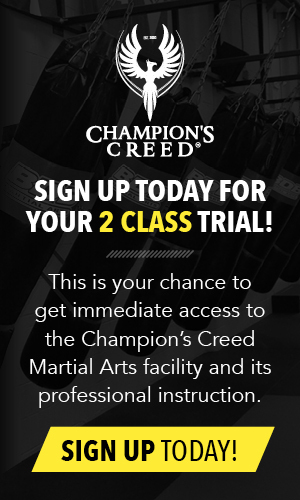 At Champion's Creed we have caring instructors that can teach discipline and respect in a positive and fun environment. Your kids will be smiling and learning skills to defend themselves if necessary. We have a fun and safe environment and all kids are welcome. Ask us about our Payment Plans! Get your kids signed up for one of our awesome classes! They're fun and safe for all ages - contact us today to sign up your child! 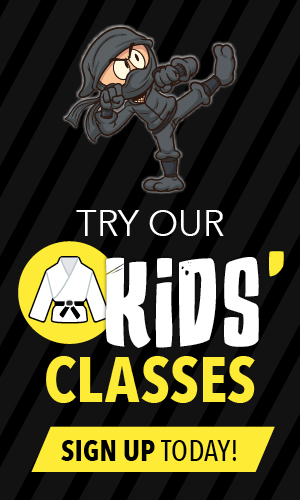 Looking for our other kids classes? We also offer more kids classes 3x per week. We love our members and they love us! We are member-focused and fanatical when it comes to teaching kickboxing in a safe environment with world-class coaches. 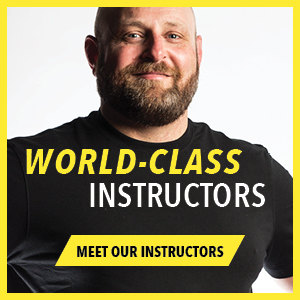 Check out what our members are saying about Calgary's leading Martial Arts gym.